I have found the best classic mens sweat shorts. 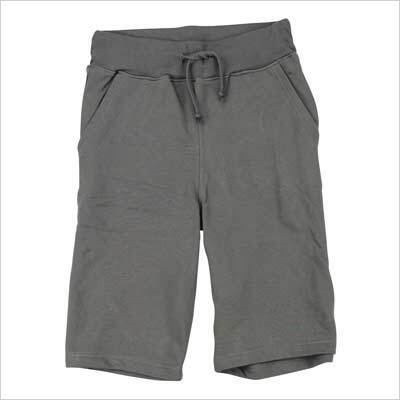 These fleece sweatpant shorts have two maybe three pockets and come in solid colors. Perfect for anything from working out to lounging around. The gold standard of sweatshorts. Nothing fancy – simply comfort. Normally made of 20-80% cotton mixed with a synthetic-like material (polyester). Also, these shorts sport 2-4 pockets for carrying your belongings. If you are looking for something you can wear to school, the gym, on the couch, sleeping, etc. – this classic, and popular, style will satisfy your needs. 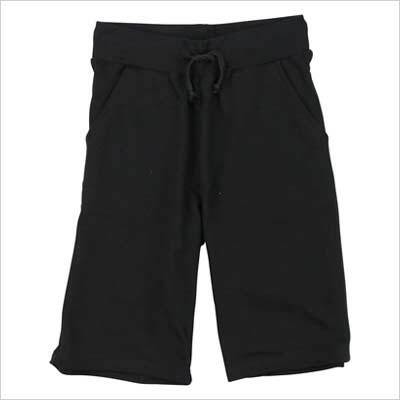 Below is a list of all my recommended standard sweatshorts. I have broken the list down into four groups (comfort | fancy | sleep | workout). The orange button recommends how the shorts are best worn. This list is ever evolving and growing, so be sure to come back and checkout what is new. 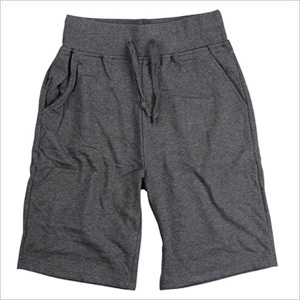 Why do most small urban apparel companies sell these sweat shorts? I bought these sweat shorts after seeing DJ Khaled working out in them on Snapchat. I watch football in these shorts every Sunday. Some stains add character. I wore these shorts in my Tinder profile picture. I got more matches than expected. Wives love their husbands in these sweat shorts. 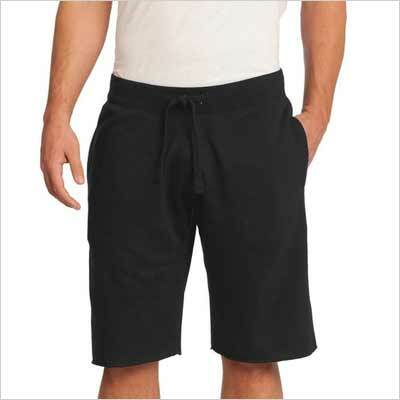 If you are tall, you can fit into these sweat shorts with their 12" inseam. Almost 2,500 reviews with an average rating of 4.4/5 - nuff said. Made from bamboo-who have allegries to synthetics.